Kang Ji Hwan is still one of the sexiest male actors today and we’re so happy to see him in the November issue of Singles – even if it’s only a couple of shots! We really hope he comes back to dramaland soon, check it out! 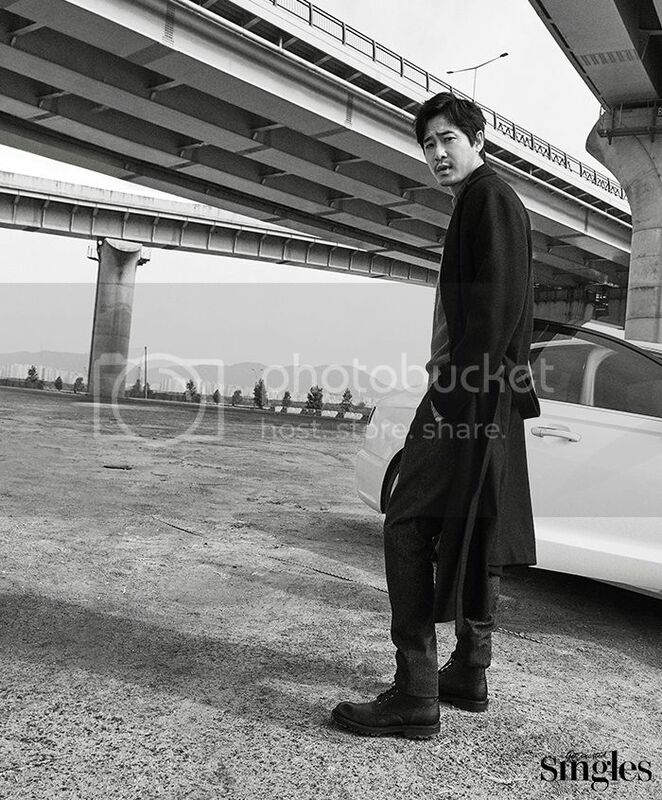 These are nice shots of Kang Ji Hwan! Thanks! I miss his Lie To Me look. He was my biggest K-crush back then. Wow! Haven’t seen him in a while. He’s looking good! It really is very good that Kang Ji Hwan returns again, we love him so much,he is a wonderful actor, interesting, handsome and so beautiful. I love you forever Oppa!!! The fan club of madame Irma. Cuban women love him.쿠바 여성들은 그것을 좋아합니다.